Last Day of 2017 Sale! 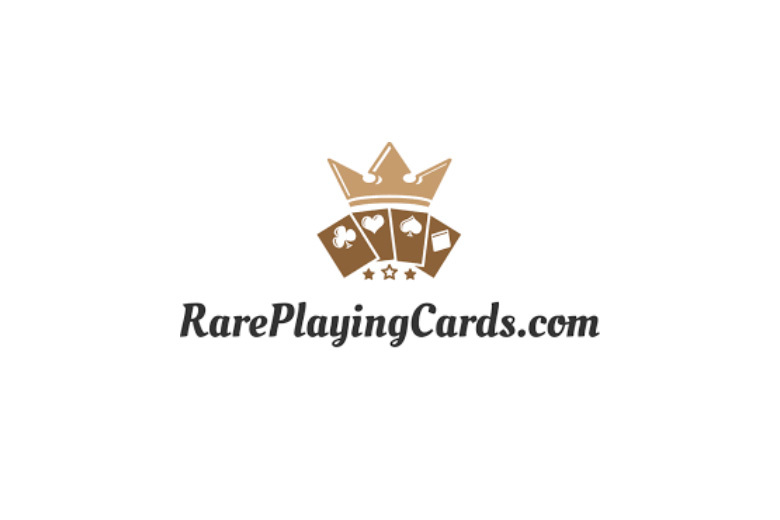 Save 17% Off on Playing Cards and Accessories! 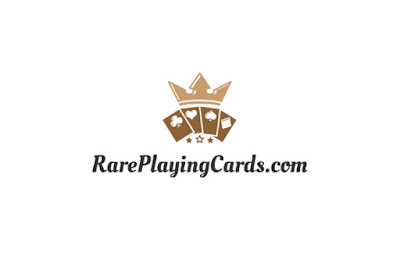 Save 17% off all playing cards and accessories. Today only! Offer expires: 31st December 2017.